Contains (2" - 3") EcoBorder-L cut samples in All of the following colors. These color samples were just what I needed and not available through the local Home Depot or Lowes stores. It's a great product, especially when compared to the alternatives. Q: can sample be sent in the curb style ? 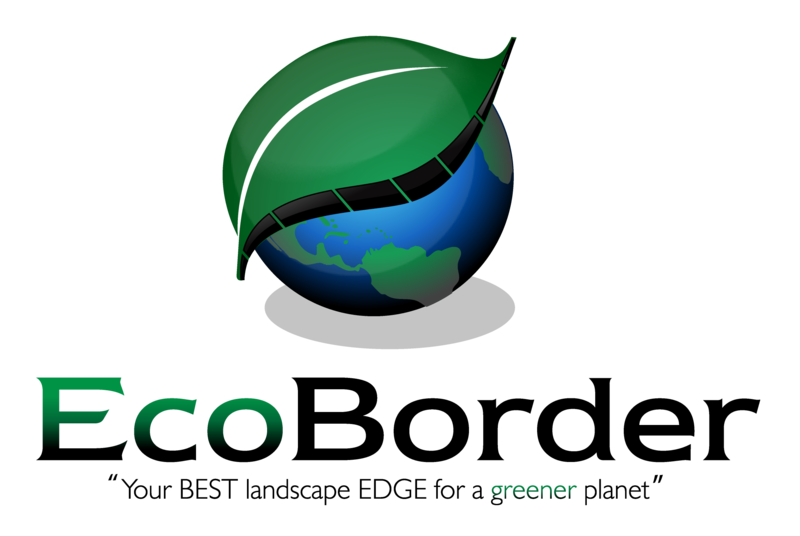 A: Thank you very much for your interest in our EcoBorder product. We do offer a "Curb" sample which will be a single piece (varying colors) in one color. We do not send colors samples in the Curb style. 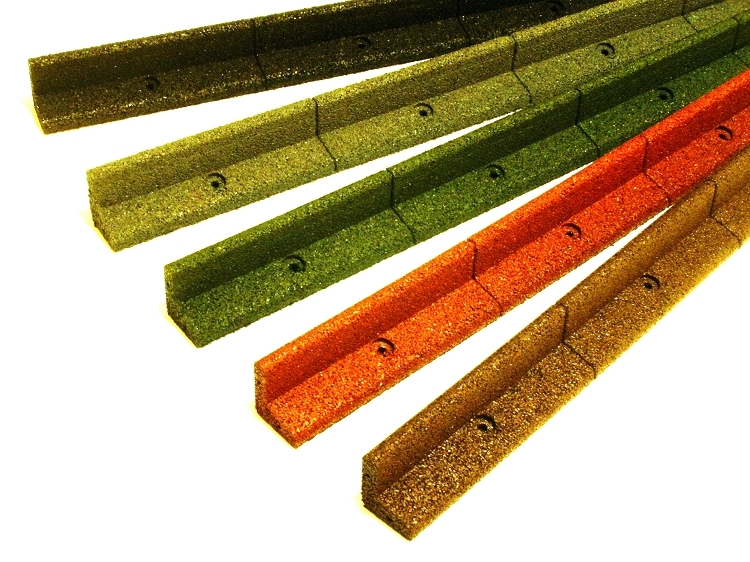 If you are interested in the "Curb" model but unsure of what color, a Curb sample and color sample must be purchased. Color samples are for viewing/matching purposes. All colors will remain consistent through our product line ("L", Curb, and Scroll). Answer provided by: P.A. Brickman (4/1/2016) - Was this answer helpful? 0 of 0 Customer(s) found this Answer helpful. Q: Are the color samples for the "L" shaped border the same colors as the Curb and Scroll products? Would they provide an accurate representation? A: Yes, all of our colors remain consistent throughout our product line. Our color samples are a great tool to color match/compare to your home or application before making a large purchase. Answer provided by: P.A. Brickman (3/27/2018) - Was this answer helpful? 0 of 0 Customer(s) found this Answer helpful.